Rsm uniforms is a well know name for supply of company uniforms in Chennai. The uniform T shirt displayed here is made of lacoste material in cement color. The brand name has been embroidered on the chest. For your requirement of Uniform T shirts in Chennai look nowhere call us now at 9176634635. Uniform T Shirts for the Chennai people !! 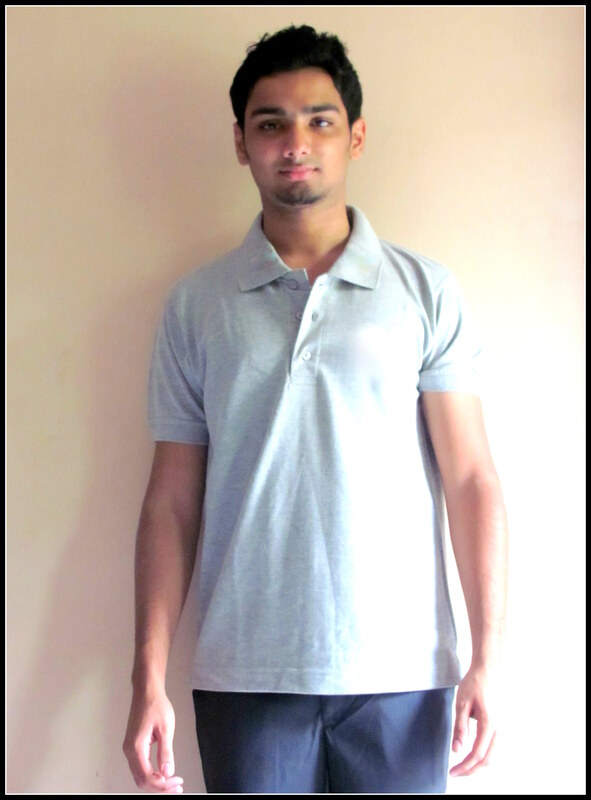 We at RSM Uniforms have T shirts in varied colors always available with us. We are renowned as the Promotional Clothing Supplier and have state-of-the-art production facility to manufacture plain T shirts and also customized T shirt according to your sample. Our speciality is 100% Cotton T shirt in varied GSM 180 to 260 GSM. Collar Neck : Also known as Polo Neck, these are also available in single / double jersey, pique, or with stripes on the collar as per your design. You can have your own customised logo or designs printed / embroideried on any of our products. Colour – Basically 11 colors are readily available rest can be made based on your sample in 20 to 30 days.